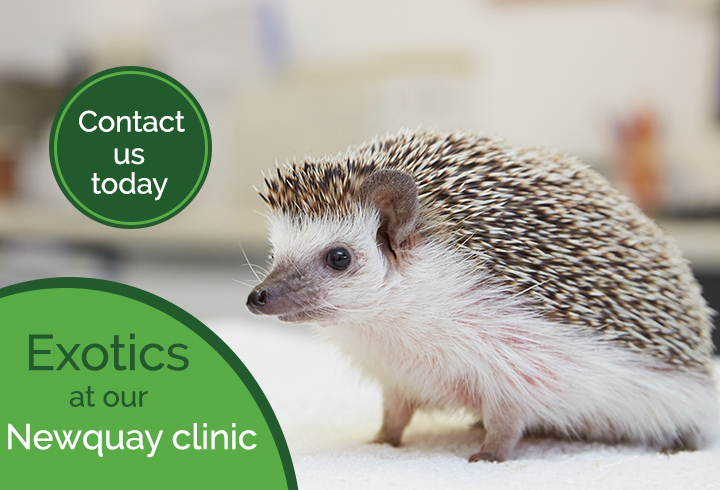 Please make an appointment with Sam Pawson at our Truro site if your pet requires this type of complex surgery. We are able to look after your pet’s teeth by using ultrasonic descale to clean them or by using a dental drill for tooth extraction. We can help keep your pet’s mouth healthy by giving advice on what foods to buy and brushing your pets’ teeth. Look out for our special offers!